America has an addiction to the bottle. 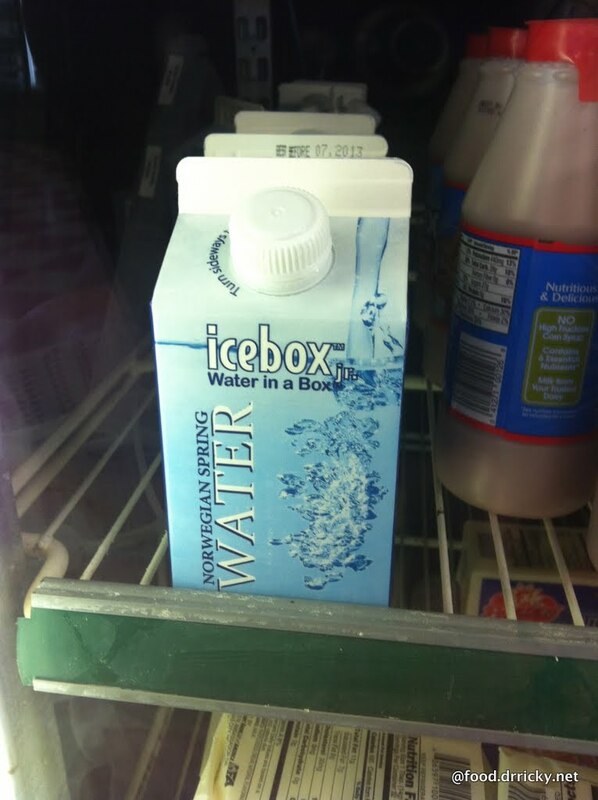 Well, the other bottle: bottled water. In some situations, bottled water is justified - you're off someplace with no tap, or maybe you're in the desert. But to most people, bottled water is just a luxury item, a marketer's weapon used so glibly on an obliging public. Leave it to Penn & Teller to spell it out in entertaining terms (watch for the serving of Agua de Culo - they didn't translate that one). The travesty of bottled water is documented in multiple ways since, not only as an economic issue but potentially an environmental hazard as well. No matter, though, as the allure of bottled water is its luxury cachet. 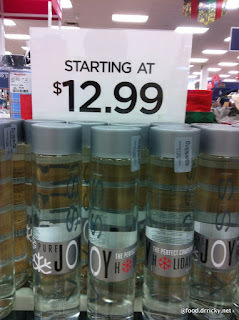 How would you like VERY expensive bottled water under the tree this holiday season? Bottled water with its exorbitant premium over regular tap water is also a cash cow for some retailers. Some establishments refuse to even offer tap water, forcing patrons to purchase bottled water (although I understand this is against regulations). But the backlash against the ubiquitous plastic water bottle is slowly afoot. From the cooler at Pete's Fine Meats.